Industry leading technology for rating, optimizing, load building, tendering, tracking and reporting your domestic and international shipments. Authorized Walmart Vendor Pool Consolidator to optimize your service and delivery to all Walmart Distribution Centers. 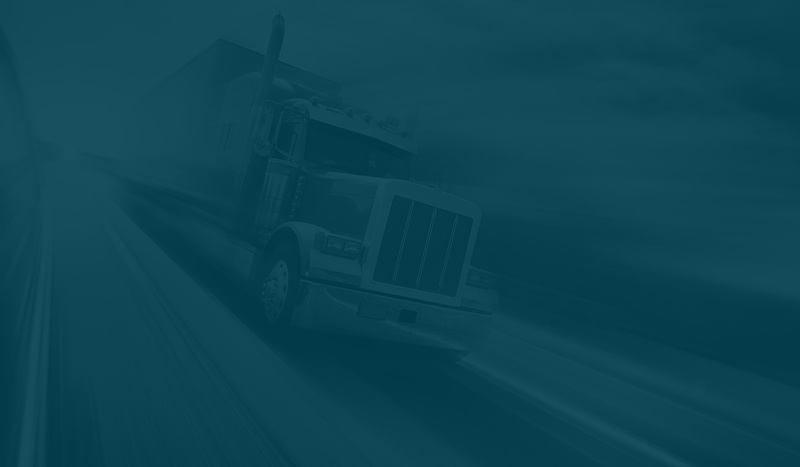 Get competitive quotes for any shipment within seconds. Real-time, cloud-based shipment optimization, supply chain analysis and customized reporting. GLOBAL TRANSPORT LOGISTICS, INC. (GTLI) provides domestic and international supply chain services and solutions, using company owned assets and facilities as well as a network of land, air and ocean freight transport providers. We integrate our shipping capabilities with warehouse services and an extensive technology infrastructure, to support customers in various industries. Ship less-than-truckload (LTL) and truckload domestic freight quickly and easily with the Activeship-TMS system. Leverage our industry-leading transportation management systems technology, talent and experience to optimize all aspects of your supply chain. Innovative warehousing solutions tailored to meet your industry-specific requirements. Transport your freight internationally using our global network of shipping and transport service providers. Get your next shipment scheduled fast and easy with our custom quote and shipment scheduling application. Through our Activeship-TMS platform, you can maximize supply chain efficiency, yielding substantial cost-savings and improved performance. Optimize your supply chain costs, by searching our shipping platforms for the most cost-effective shipping rates. Our cloud-based, real-time warehouse management system offers industry leading technology to manage and control your inventory. Copyright © 2019 | Global Transport Logistics Inc. | 208 Harristown Road, Glen Rock, NJ 07452 | Ph: 800-599-2977 | Fx: 201-251-7339 | All rights reserved.